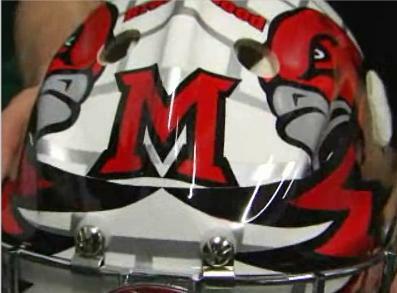 > CBS College Sports has put together a neat feature on Connor Knapp, in which he reveals the inspiration behind the paint job on his mask. Posted on December 11, 2008, in Connor Knapp. Bookmark the permalink. Leave a comment.